I couldn't resist a quick prequel while I was sorting the timber. 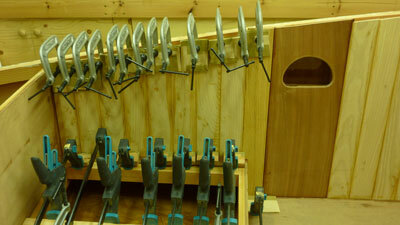 Here is the final length of port side lining bonded and clamped. 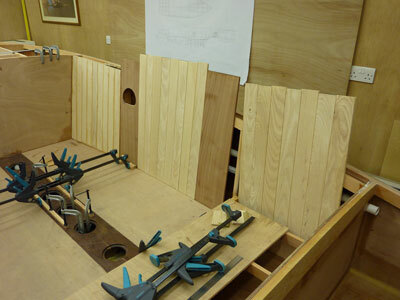 Here is the final length of port side lining ready for trimming. 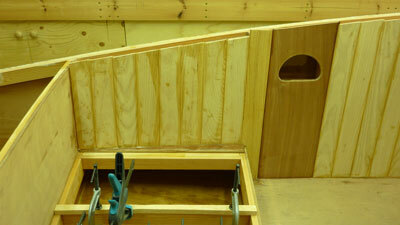 Here is the starboard side finished trimmed. 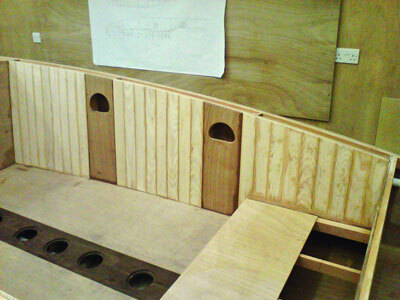 Here is the view of the trimmed cockpit lining from the bow. 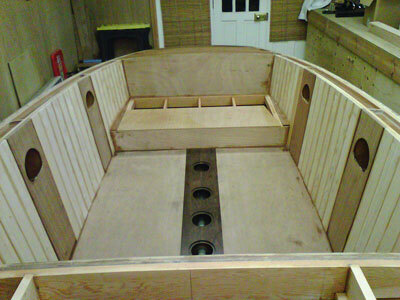 Now ready to be sanded and epoxy coated.